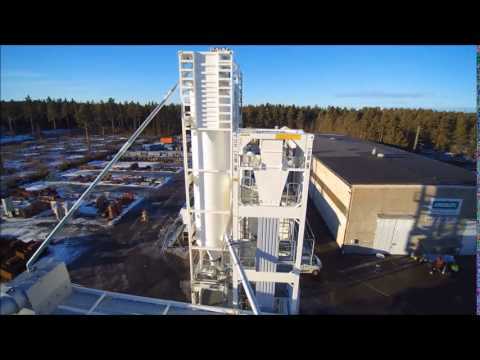 Amomatic’s CM asphalt plants are an innovative and cost-efficient solution for producers that require flexibility or that need to access remote locations. 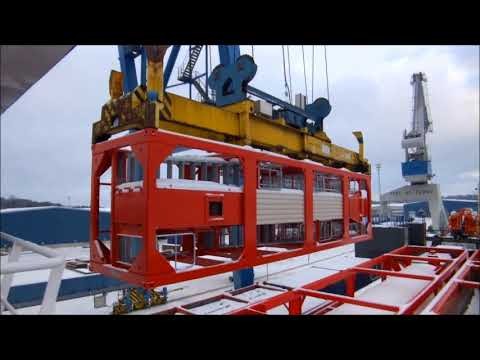 All modules are integrated into CSC certified sea containers. 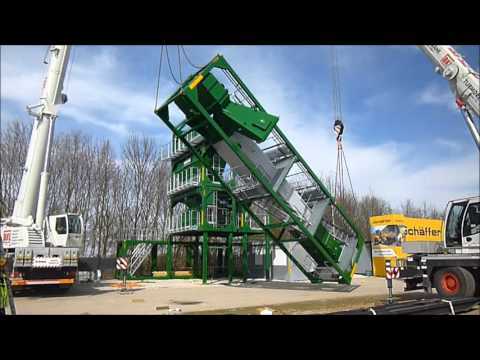 Asphalt plant assemblies and relocations are now easier than ever. 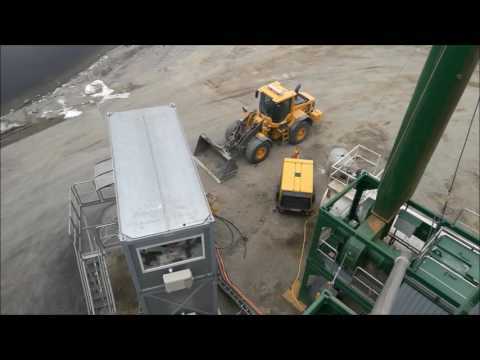 Thanks to its modular design in which all modules are built into sea containers, assembling an asphalt plant has never been easier. Containers are fastened together using a quick locking system, leading to minimal assembly time. 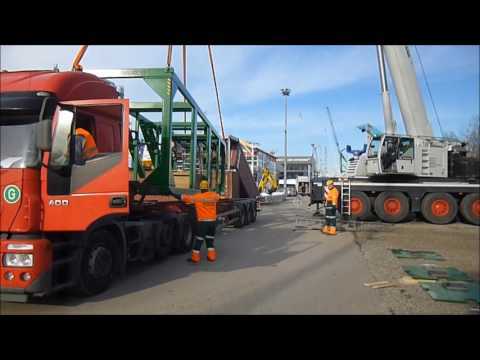 With Amomatic’s CM, asphalt plant relocations have been significantly facilitated and can now be performed within days. Despite its relatively small size, Amomatic's CM has all the most important features of a stationary asphalt plant. For example, the filler supply system is full-sized, allowing the manufacturer to always decide the exact composition of the asphalt mix. All modules are compatible with the ISO 1496-1 standard.